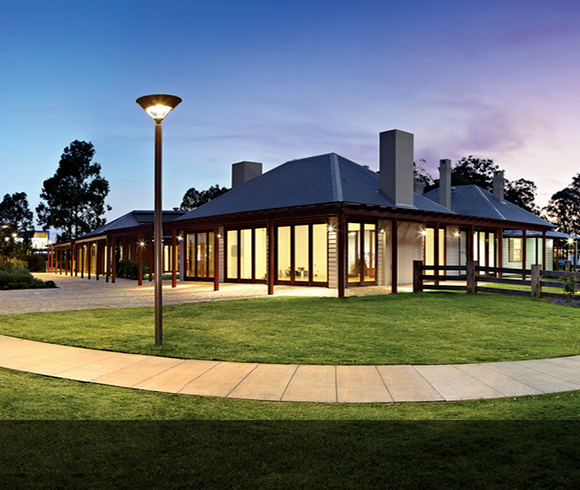 The New Rouse Hill is a thriving new community in Sydney’s beautiful Hills District. A region that offers great opportunity for business, employment and lifestyle, The Hills shire is one of the fastest growing areas of Sydney. The New Rouse Hill residents enjoy exclusive access to recreational facilities including a community pavilion with tennis and multi-use courts, swimming pool and gym. Parks and open spaces are conveniently located throughout the community within walking distance of each home. 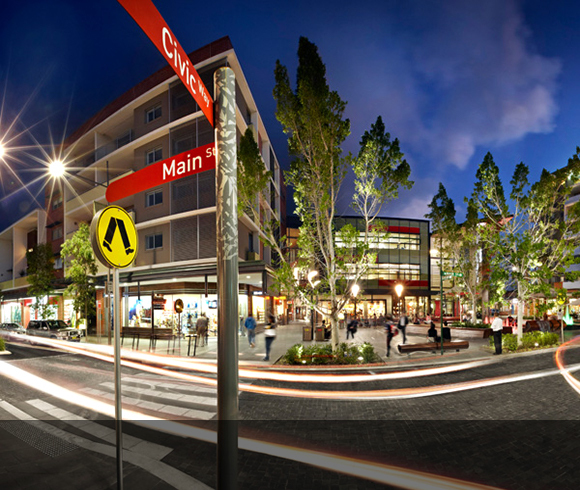 The New Rouse Hill is a thriving new community in Sydney’s beautiful Hills District. A region that offers great opportunity for business, employment and lifestyle, The Hills shire is one of the fastest growing areas of Sydney. The New Rouse Hill residents enjoy exclusive access to recreational facilities including a community pavilion with tennis and multi-use courts, swimming pool and gym. Parks and open spaces are conveniently located throughout the community within walking distance of each home. Especially designed for modern families. No matter what stage in your life, residents are able to enjoy the benefits that the New Rouse Hill has to offer. Whether you want to shop at Rouse Hill Town Centre, catch up with friends for dinner, or have a picnic in one of the many parks, it’s all there for you to enjoy. Feel right at home from the minute you purchase your new home. 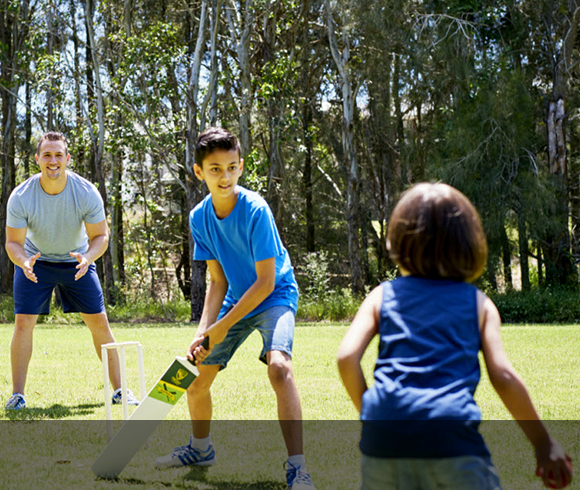 The New Rouse Hill is a friendly and connected community with activities that help you connect with your neighbours. Whether it’s a coffee at Rouse Hill Town Centre, a BBQ in one of the parks, or a workout session at the gym, you’ll have access to this all from a short distance from your front door. 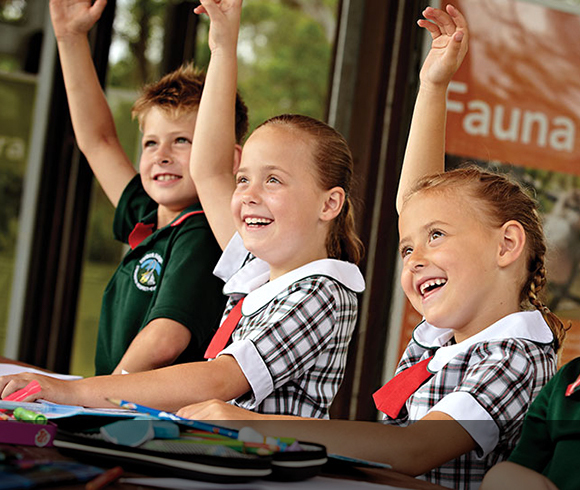 Children living at The New Rouse Hill can walk to Ironbark Ridge Primary School, Our Lady of the Angels Primary School and the new Rouse Hill High School. A range of other quality schools are also available in the surrounding area.